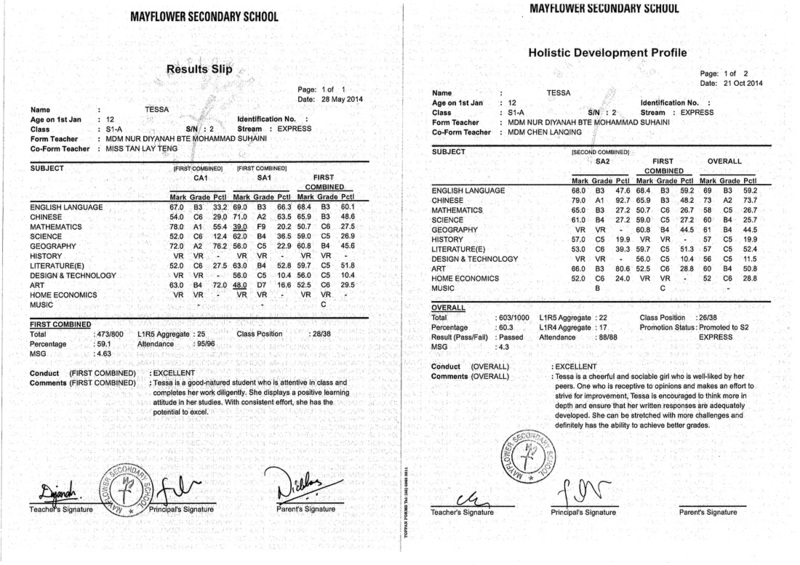 ﻿Is Your Child Facing Problems With Secondary Mathematics/ Emath? 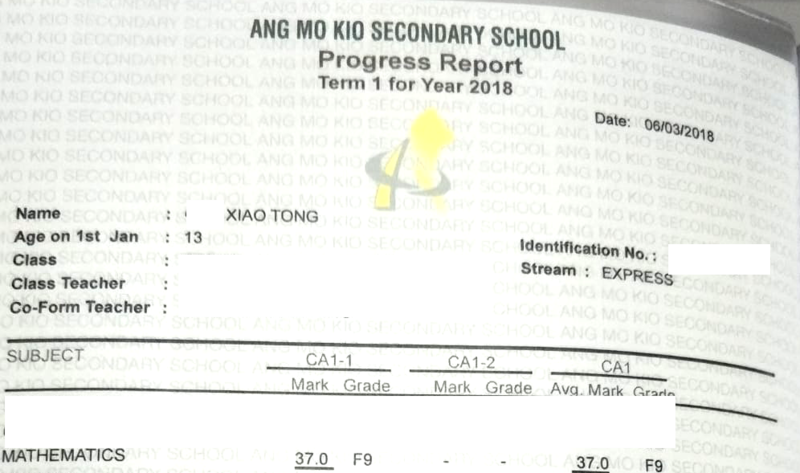 - Not producing good results for E math despite trying so hard? Is Mathematics such an important subject? Math tuition lessons will follow the learning pace of your child, and the small group setting will make your child comfortable especially when clarifying doubts and questions they do not know! EduFirst offers Maths tuition in Yishun and Maths tuition in Sengkang. We have a large team of math tutors that are qualified to teach primary, PSLE, secondary O level and N level Mathematics. 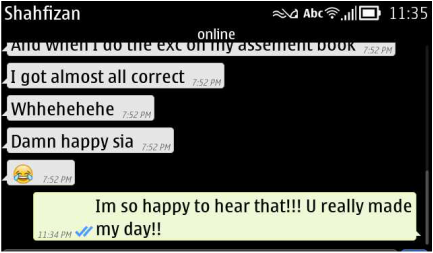 We offer O level Maths tuition in Yishun, O Level Maths tuition in Sengkang and O level Maths Tuition In Hougang. Wondering about the caption? Well! I must say you are wondering about the caption because you have a child who hates and feels that Mathematics is a tough and boring subject. At "O" Level Mathematics Tuition, teachers at EduFirst will create interest and attraction by introducing novel methods to teach mathematics. We guide your child by linking day to day examples with the Mathematical theories that they learn in school. Moreover, such real-life applications of Mathematics are also tested in the new O level syllabus as well. Real time examples can help to bridge the gap between mathematics and your child's learning, thus helping him/her to gradually develop affiliation towards mathematics as a subject. Children are divided into small groups with maximum only 6 students in a class, thus making them feel comfortable to raise questions when in doubt. A team of teachers will be catered to manage the needs of students belonging to primary level, PSLE level, Secondary O Level, mathematics. 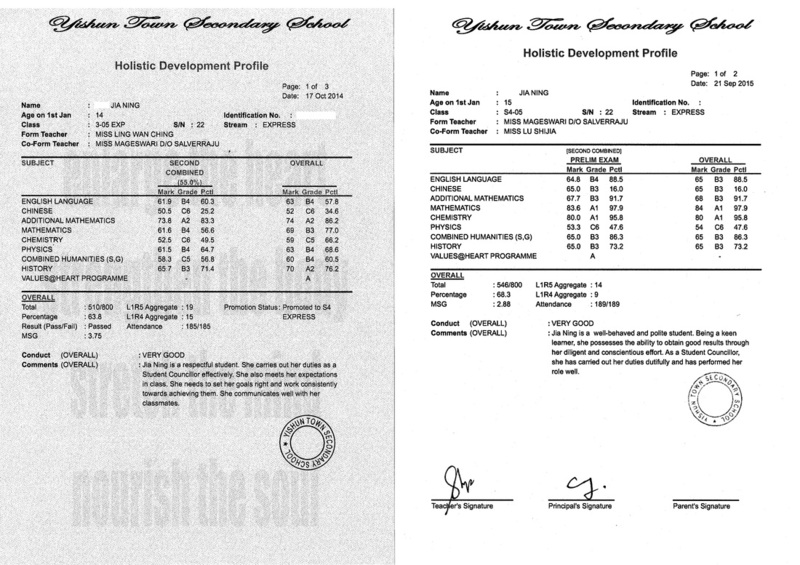 At Yishun, Sengkang and Hougang branches, our students are trained for O level mathematics examination. 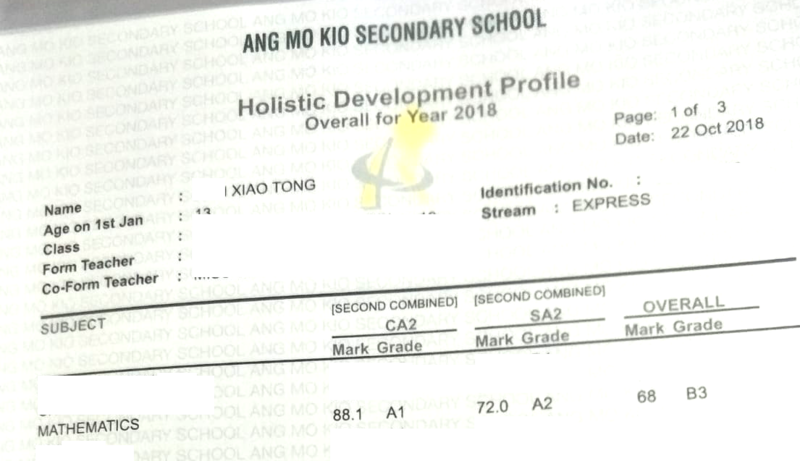 Trough the testimonials and results of students who have joined the classes, they have shown a great improvement in their grades after taking mathematics tuition at our tuition centre in Sengkang, Yishun and Hougang. 95% of our students have shown improvement (at least a jump in 1 grade) after taking Mathematics Tuition with us! A Thank You card from Fatin (S4), thanking her Math tutor for putting in the extra hours to coach her. How Can EduFirst Help Your Child? Extremely small tuition class size (4-8 students) so that the Maths tutors can coach your child individually. They will build a strong foundation and understanding in the mathematical concepts as the lessons are conducted progressively. ​Different locations for you to choose from! 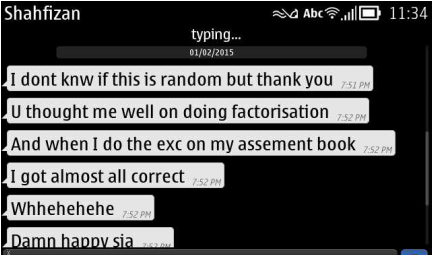 We offer O level Maths tuition in Yishun, O level maths tuition in Sengkang and O level Maths tuition in Hougang. Contact us for a TRIAL class today!